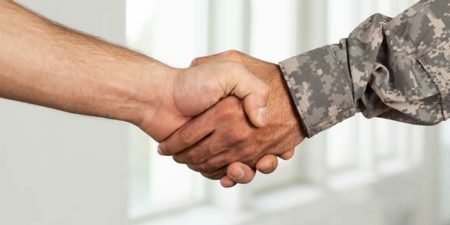 Home improvement franchisor Home Franchise Concepts (HFC) has promised to award one of its three retail franchises to a former member of the Canadian or U.S. military on Nov. 11 through a new initiative. 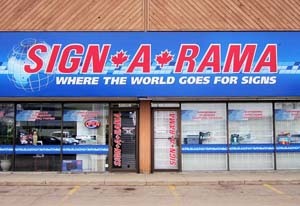 Signmaking franchise system Signarama Canada has launched a program for military veterans to help them start new careers as franchisees. The first successful applicant for Opportunities for Veterans’ will have his/her franchise fee waived entirely, while all other qualified entrants will receive reduced fees. When we came to Canada in 2007, we knew we wanted to own our own business in the food industry, but we were not sure what exactly we were looking for. After a lot of research, we ended up signing the papers to become the first Copper County Foods franchisees in the country. Lisa: My sister and I were born in Birmingham, England. My mom was a hairdresser and a very sociable person.